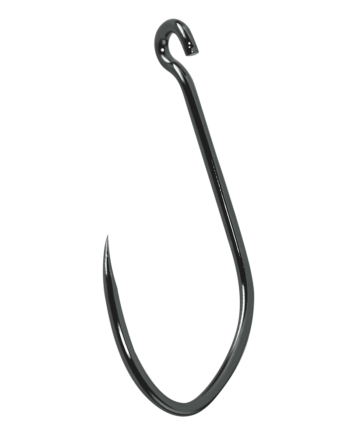 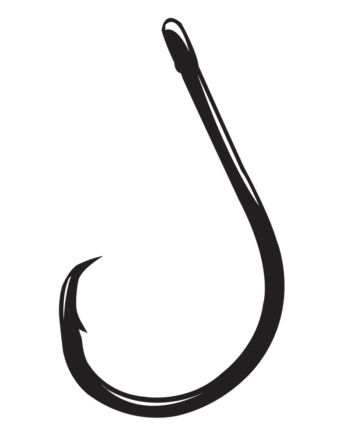 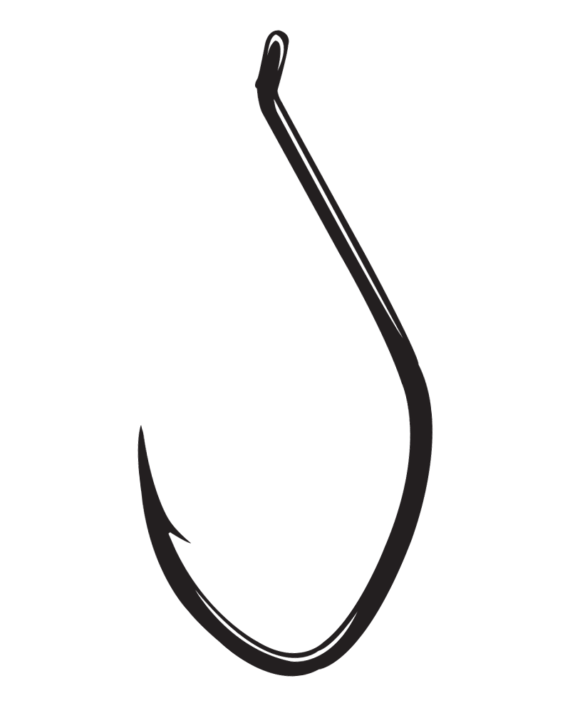 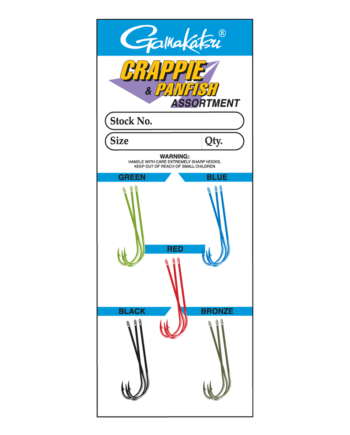 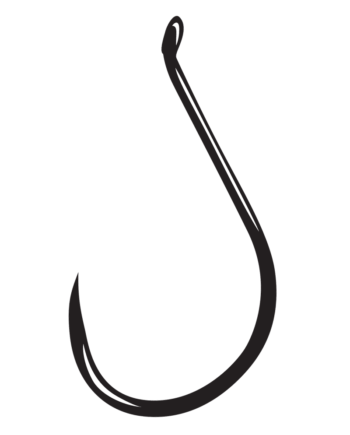 Gamakatsu’s Big River Bait Hook features a unique shape and large gap are designed to optimize hook penetration and hold fish more securely once hooked. 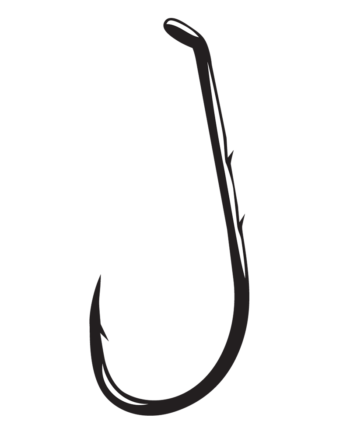 The Gamakatsu Big River Bait Hook is forged for unparalleled strength with a turned-up eye for easy and effective snelling. 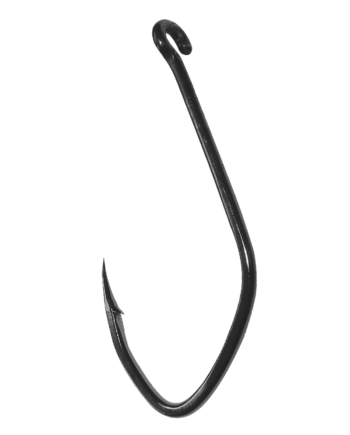 The NS black finish is durable and corrosion resistant.